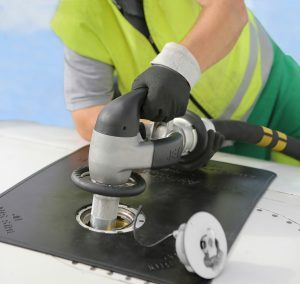 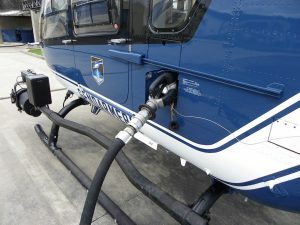 Our next generation overwing nozzle ZVF 50 has well received by aircraft refuelling perators worldwide. 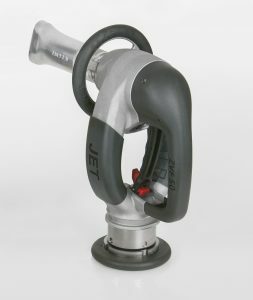 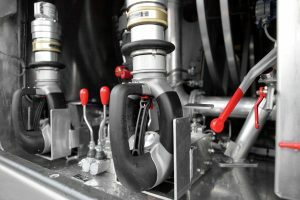 It meets the JIG guidelines, is lightweight, has good handling properties, and boasts an extremely low hold-open force and sensitive flow control. 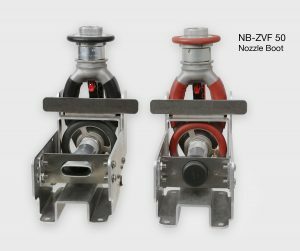 ZVF 50 is available with a variety of equipment options. 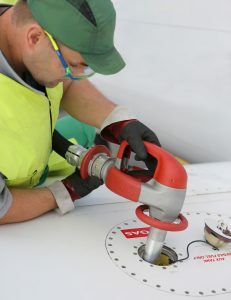 For the installation on board of airfield refuellers, a corresponding nozzle boot NB-ZVF 50 can be delivered.